Max is using Smore newsletters to spread the word online. 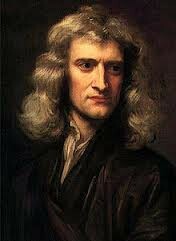 The person that discovered the atom is called Issac newton, he was born in Woolsthorpe England. He is one of the most important people when it comes to science. So we should all thank him. Why are atoms so important? 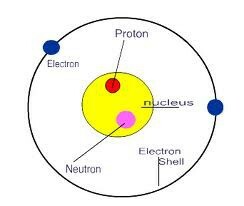 Atoms are very important because they make up everything in our world they make us up, the computer i am typing on now and the air around us. 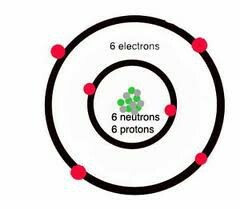 There is 90 naturally occurring kinds of atoms, scientists in labs have been able to produce around 25 more.